Mid-Century Lodge is one of over 500 Masonic Lodges in the state of Ohio, which represent over 120,000 Masons. Last year, Masons in Ohio donated over $15 million to a variety of charitable causes, including the Special Olympics, the Masonic Model Student Assistance Program, the four campuses of the Ohio Masonic Home that provide charitable residence and healthcare, nine Masonic Learning Centers providing free tutoring for children with learning disabilities, and the Shriners Hospitals for Children that provide free medical care to children with special needs. On Thanksgiving morning, November 1947, Brothers John Craven, Louis Hall, Norman Keefer, Paul Kromer, Ray Marlow, Walter Miles, Clifford Waltzer and Fred Williams met to discuss the possibility of organizing a Square and Compass club or lodge in Avon Lake. The decision was made to form the Avon Lake Square and Compass Club and canvas the village to determine the number of Masons residing here. One month later a meeting was called and officers were selected as follows: President, Fred Williams; Vice President, Walter Miles; Secretary, LeRoy Carrell; and Treasurer, Carl Myer. These officers scheduled meetings to be held the first Monday of each month throughout 1948 for the purpose of formulating plans for the formation of a lodge in Avon Lake. The membership in the club had grown to fifty by the close of 1948. 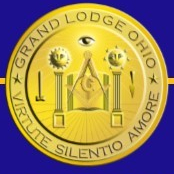 Under the guidance of Right Worshipful & Illustrious Brother Bruce J. Boutall, Past District Deputy Grand Master of the 22nd Masonic District in Ohio, the Avon Lake Square and Compass Club learned the requirements to provide a comprehensive outline of procedure necessary to organize a lodge as prescribed by the Grand Lodge of Ohio. On April 6, 1949 a meeting was held for the purpose of selecting members to serve as officers. The following were elected: Worshipful Master, Fred Williams; Senior Warden, Paul Kromer; Junior Warden, Harley Edwards; Secretary LeRoy Carrell; Treasurer, Lynus Rupert; and Chaplain, John Brunn. A resolution was proposed and adopted that our new lodge be called Mid-Century, with initiations, fees, dues, etc. being established. The attending brethren signed a petition for dispensation. On April 12, 1949 RW & Ill. 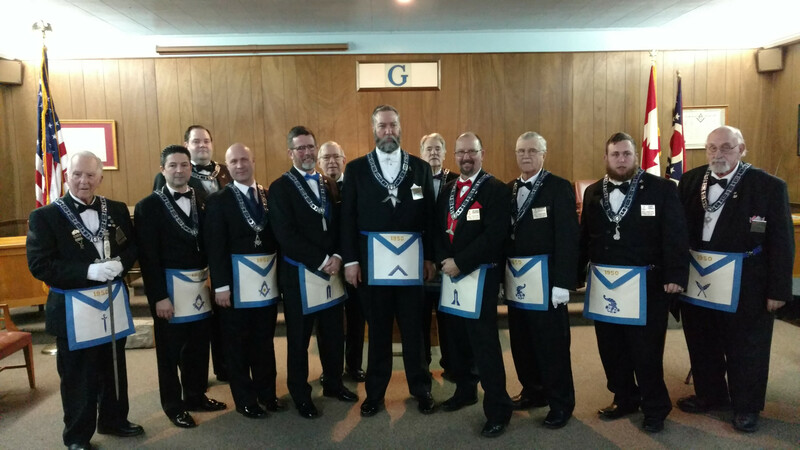 Brother Bruce J. Boutall and 75 Master Masons met for the sole purpose of signing a petition of dispensation. Thirty-nine additional signatures were obtained. 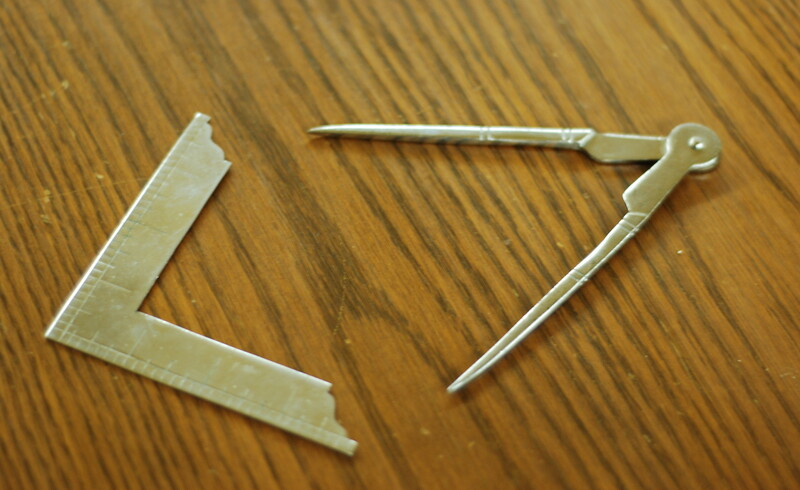 The petition was closed on May 6, 1949 and bore signatures of 85 Master Masons. A copy of this petition was mailed to all 56 lodges in the Cleveland district and three in Lorain County for their unanimous consent for dispensation. 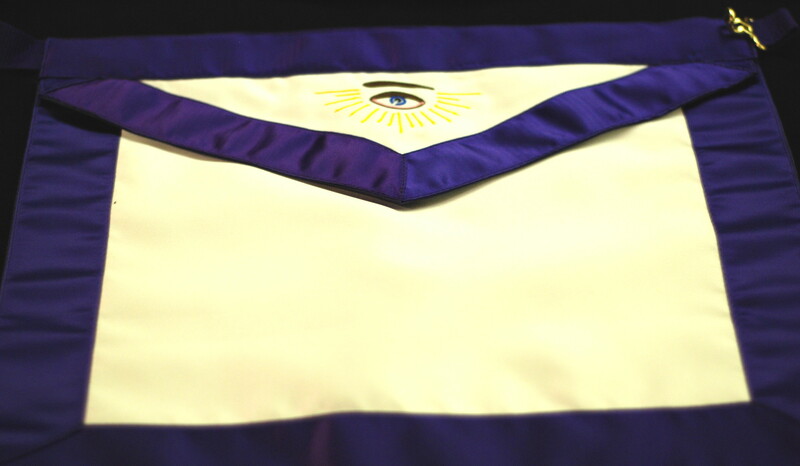 The last consent was received July 19, 1949 and all necessary data required by the Grand Lodge of Ohio was presented to Right Worshipful Brother Boutall. 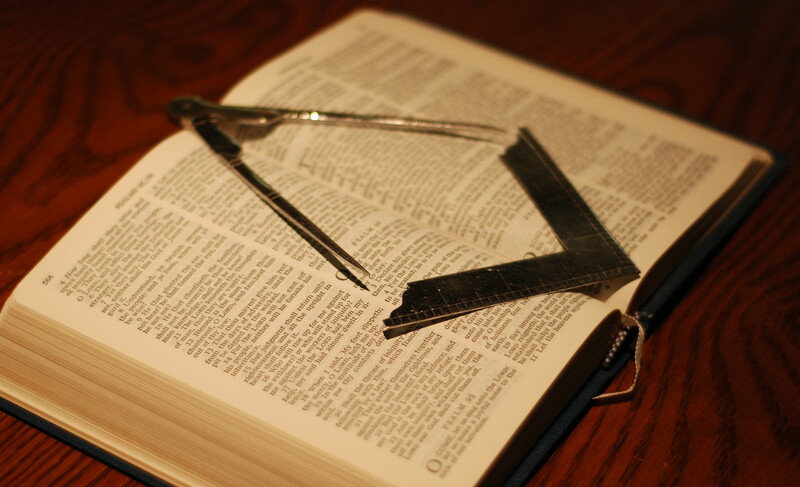 A dispensation was received August 19, 1949 granting the petitioners the right to congregate into a regular lodge of Master Masons in the Village of Avon Lake, County of Lorain, and State of Ohio. 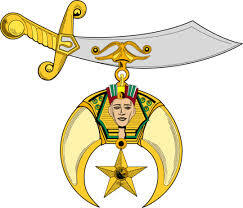 October 22, 1949 a charter was granted to Mid-Century Lodge and said lodge was to be known as Mid-Century Lodge No. 725. The Square Building Company was incorporated in February 1950. The purpose of this corporation was to engage generally in the business of owning, operating, and leasing real property of every character and description in order to have funds for operation. The Square Building Company sold stock at $50 per share to raise funds for the new building. Throughout the year 1950 plans were being made to build a new home of Mid-Century Lodge #725 with the Square Building Company as the organizer and director of the construction work. On May 18, 1950 property was purchased in the Eagle Point allotment located on the Northeast corner of Electric Boulevard and Lear Road in Avon Lake. On May 23, 1950 the Directors met with Mr. Paul Hubach, Architect to review plans for a building to house our lodge. Our lodge home came into being with a minimum of capital outlay due to considerable labor by many of our brethren and the able planning of the Square Building Co. directors. On October 15, 1950, almost one year after receiving our charter, the cornerstone was laid and a lease was entered into between the Square Building Company and Mid-Century Lodge No. 725 for rental of the building. 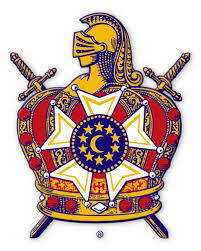 On March 5, 1951, the Grand Lodge of Ohio granted dispensation to Mid-Century Lodge No. 725 to move into new quarters. On September 22, 1951, Most Worshipful Brother James J. Harbage, Grand Master of Ohio, conducted the dedication ceremony dedicating the second floor of the building as a Temple for Lodge purposes. Much work was required to bring the lodge building to completion, such as carpeting the lodge room, equipping the kitchen and dining room, installing cushions on the benches about the room, and purchasing an organ. The brethren, to bring our lodge up to the expectation of a comfort-zone acceptable to all, supplied much labor. Over the years many projects were completed, such as theater seats where the benches were and improved lighting in the lodge room. Recently new oak furniture was presented as a gift and is located at the officer's stations and included a new Altar. The social hall was enhanced with paneling on the walls, a drop ceiling, and new lighting. Most recently a personnel lift has been installed to make the lodge room more accessible to all. Thus we arrive at this date, celebrating more than fifty years in Avon Lake. 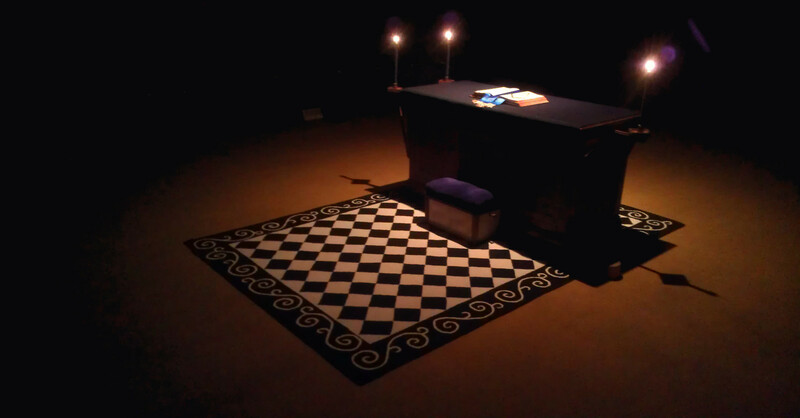 to receive a free brochure on the Secrets of Freemasonry! Or send us a message on our Facebook page!